Description: The Balutar-class swoop was a model of speeder bike manufactured by the Mandalore-based MandalMotors company. Due to its Mandalorian construction, the Balutar-class swoop was often colloquially referred to as a Mandalorian speeder bike or Mandalorian swoop. Just over two and a half meters in length, the Balutar's small size belied its powerful engine, and featured a low center of gravity that provided an incredible ease of control for its rider. During the pan-galactic Clone Wars between the Galactic Republic and the Confederacy of Independent Systems, Jedi Master and Grand Army of the Republic General Obi-Wan Kenobi, made use of a Balutar-class speeder bike while on Mandalore's moon of Concordia. When his investigation of the moon's abandoned beskar mines led to Kenobi's capture by the rogue Mandalorian splinter-faction known as the Death Watch, Duchess Satine Kryze�leader of the opposing pacifistic New Mandalorian faction�utilized a Balutar-class swoop of her own to track down the incarcerated Jedi and rescue him. Constructed by the Mandalorian MandalMotors company, the Balutar-class swoop was a compact speeder bike, measuring only 2.66 meters in length. 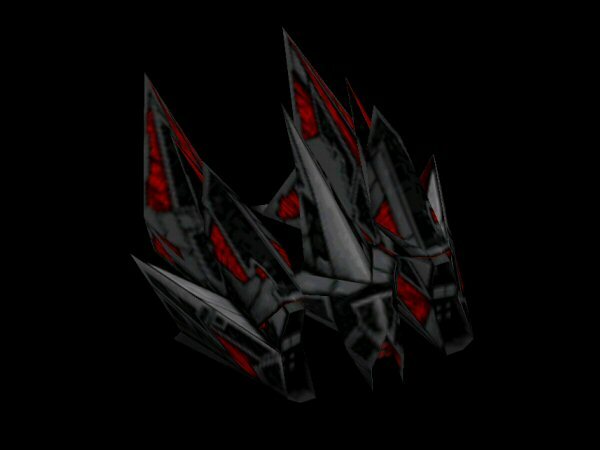 Despite its small size, the Balutar possessed an engine more powerful than commonly seen in vessels of its proportions. The swoop's power generator was located at the vehicle's nose, resting above the main airscoop. The Balutar-class swoop's low center of gravity was located directly beneath the seat of the driver, contributing to the significant ease with which an individual could control the vehicle. 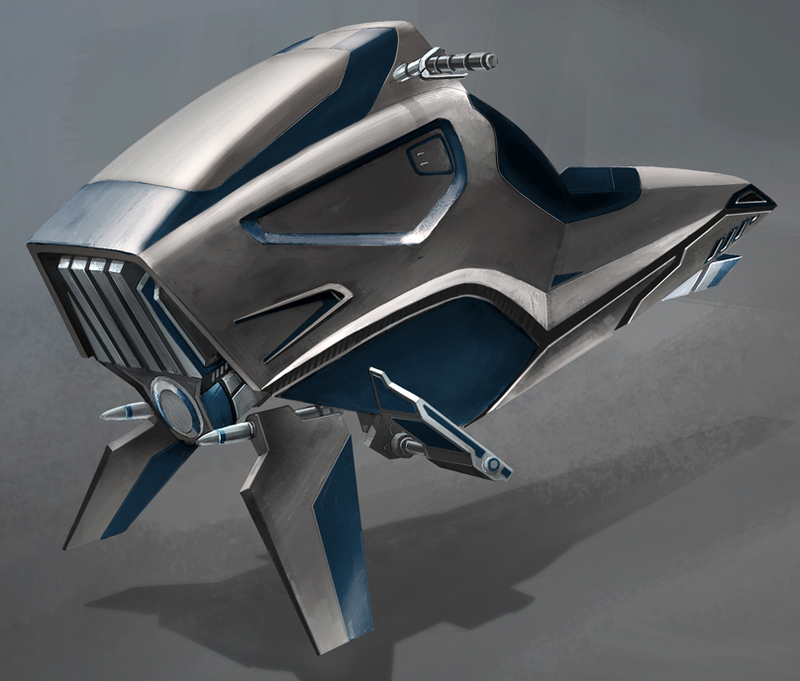 When manufactured to stock, the Balutar was without weaponry, however the swoop bike could be outfitted with an additional pair of twin cannons, enabling it to perform the task of a small patrol vehicle. The Balutar-class swoop was designed and engineered by the Mandalorian starship company, MandalMotors�a prominent Mandalorian corporation and driving force behind the economy of Mandalore, headquartered in the Outer Rim world's capital city, Keldabe�sometime prior to the year 21 BBY. The Balutar saw use by members of the Mandalorian Guard, who employed the swoop during police operations. By the start of the Clone Wars, a galaxy-spanning conflict between the Galactic Republic and the Confederacy of Independent Systems, several Balutar-class swoops had come to reside at the starport of a Concordian city. 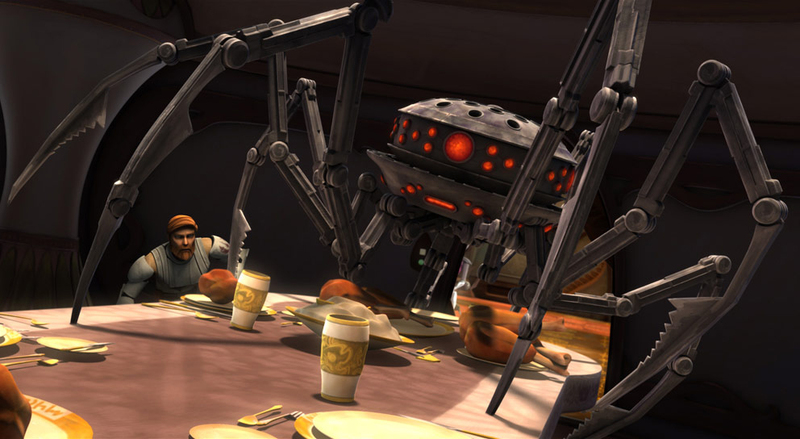 When Jedi Master Obi-Wan Kenobi's investigation into the rumored Confederate allegiances of the Mandalorians led him to Mandalore's moon, Concordia, the Jedi borrowed one of the port's Balutar swoop bikes to travel to the mines thought to have been left abandoned by the Mandalorians when they ceased their search for beskar iron ore. 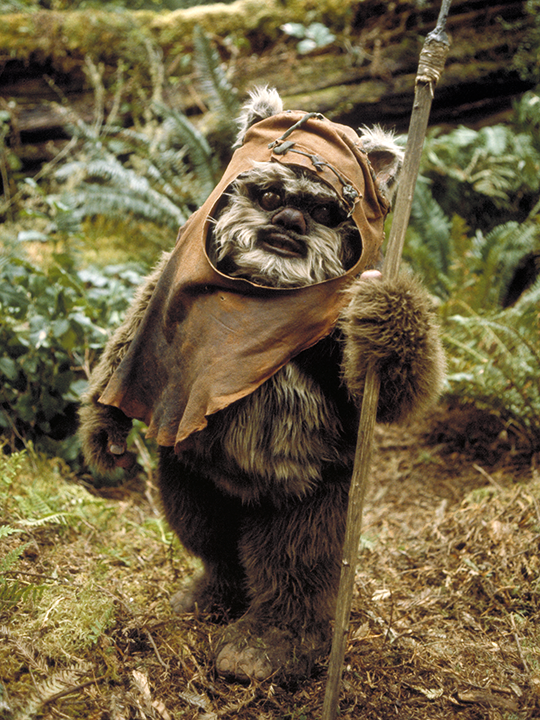 There, Kenobi stumbled upon the secret base of the violent renegade faction of Mandalorians known as the Death Watch. Brutally defeated by a pair of Death Watch soldiers, Kenobi was incarcerated within the mines, though he managed to contact his friend and leader of the pacifistic New Mandalorian faction, Duchess Satine Kryze. Kryze made use of another of the Concordian starport's Balutar-class speeder bikes in order to track down Kenobi and mount a rescue. The Death Watch owned a number of Balutar swoops, keeping several at one of their encampments on the snowy world of Carlac. When Lux Bonteri�son of the murdered Separatist senator Mina Bonteri�traveled to Carlac to enlist the aid of the Death Watch against his mother's killer, Count Dooku, several members of the Mandalorian group rode to meet his ship atop Balutar-class speeder bikes, and escorted the boy and his companion, Ahsoka Tano, back to their camp. Later, the nomadic Death Watch migrated to Zanbar, a swamp and rock-covered moon, taking their Balutar swoops with them to their newly established base there. During the Death Watch's assault on the New Mandalorian capital city of Sundari, Duchess Satine Kryze was imprisoned, only to be freed by her nephew and a contingent of other Mandalorians who had turned against Death Watch's leadership. Escorted by riders on Balutar swoops, Kryze and the others attempted to flee the bounds of Sundari, but their rescue was thwarted and the duchess recaptured. However, during her escape from the prison, Kryze had contacted Obi-Wan Kenobi for aid, and the Jedi Master arrived not long after to save her. Breaking the duchess out of prison, Kenobi fled with Kryze on a stolen Balutar-class swoop bike to the docks of Sundari, only to be intercepted and apprehended again by a team of Mandalorian super commandos.